Gone are the days when weddings were wasteful and irresponsible towards our environment. 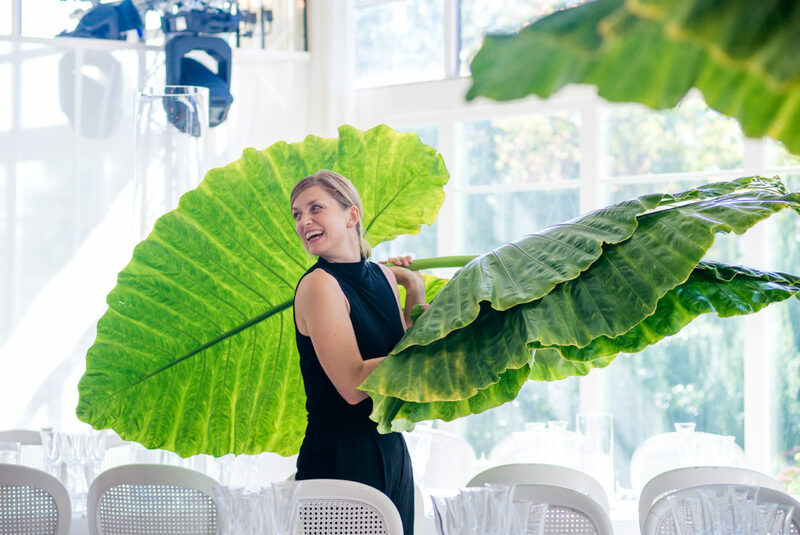 As a destination wedding planner in Barcelona I am coming across more and more great options which cater to eco friendly brides and grooms looking for an unforgettable experience for everyone involved with an eco wedding, Barcelona style! 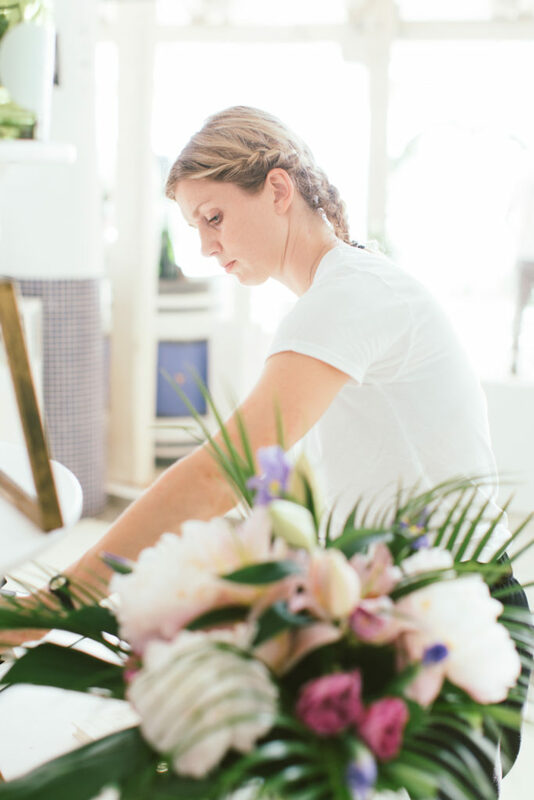 At Barcelona Brides we pride ourselves on supporting local vendors and artisans as well as looking for ways to tweak our business offerings to be more sustainable. So much so that we out together a mini brides guide on how to have a fully sustainable wedding, which is value for money, unique and stunning. We love to suggest unique wedding favors especially if they are edible. As our destination wedding parties come from far away for their Barcelona wedding, the favors are best kept local and edible. Wedding favors are often a great way of supporting the local community, whether they are artisan beers or olive oil in recyclable bottles. We can even help you to make a contribution to a charity with little cards as a meaningful souvenir for your guests. 2. Make sure your deco is local and alive! We always aim to be mindful about the decoration we use. 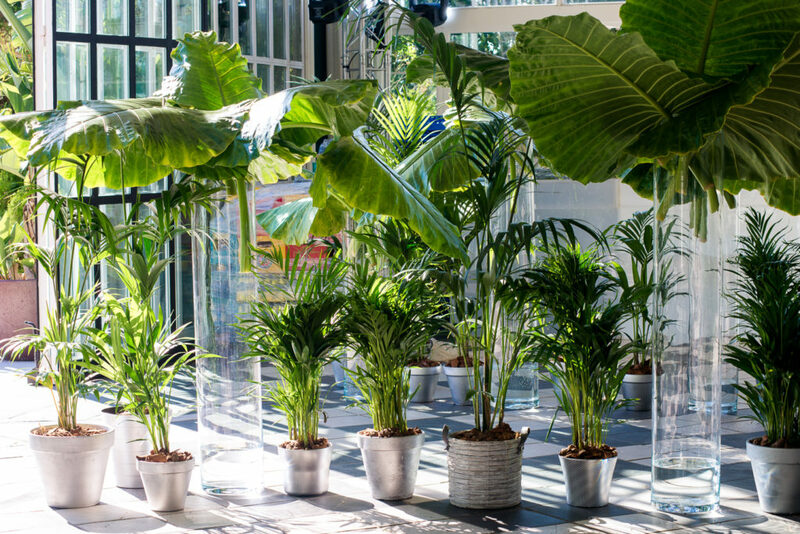 So how about using plants to decorate indoor spaces at your Barcelona wedding? There are so many beautiful options. 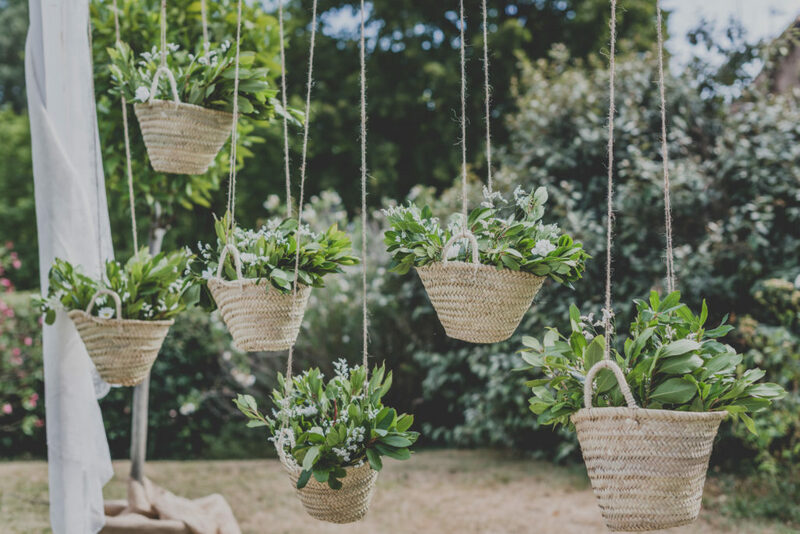 There is also a thriving flower cultivation industry in Catalunya meaning you can opt for zero kilometre flowers for your wedding decoration. Vegan wedding menus continue to gain popularity, and more and more couples choose to include healthy yet tasty vegan dishes in their wedding menus. Some catering companies in Barcelona have even started to offer farm and market trips to those clients who see the importance of environmental sustainability and nutrition. 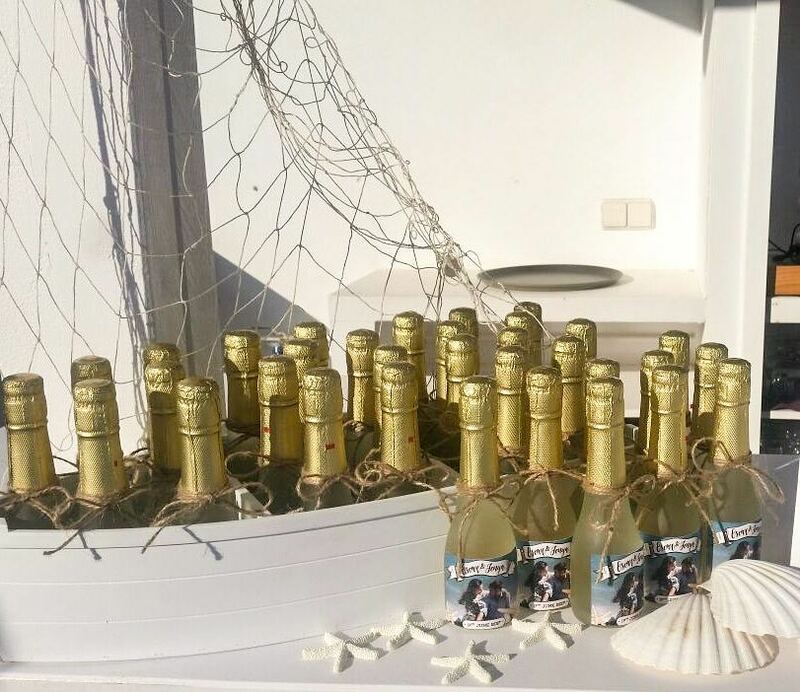 Venues such as Mas Llagostera in the Baix Penedes are going a step further in offering sustainable tourism and weddings. The Mas Llagostera is run entirely on renewable energy and is always fully stocked with local products. What better way to have a wedding that is good for absolutely everyone involved including the planet! Catalunya is full of waterfalls, forests, mountains and beaches. Make sure your destination wedding trip includes lots of time to enjoy these beauties with eco consciousness. Contact us to find out more about Eco weddings in Barcelona and the surrounding area.